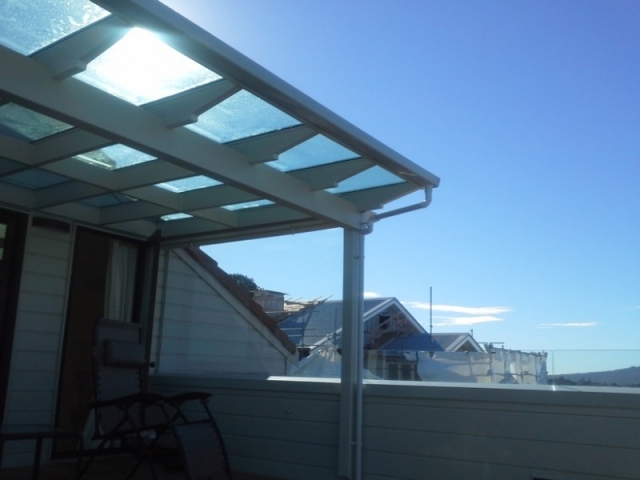 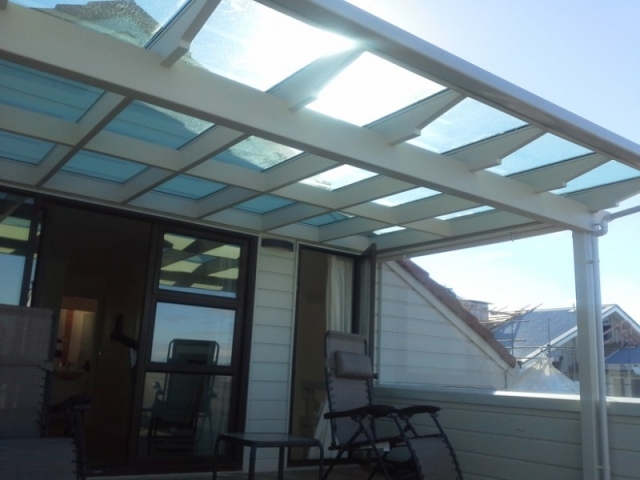 Custom roof lites to lighten up your home. 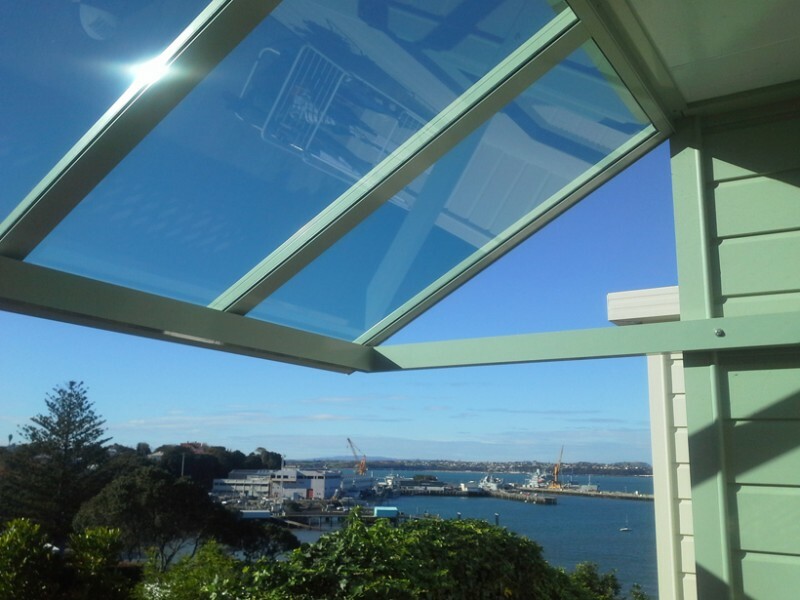 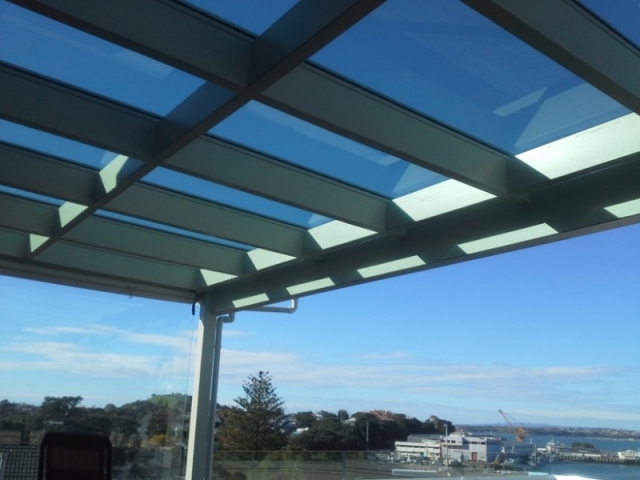 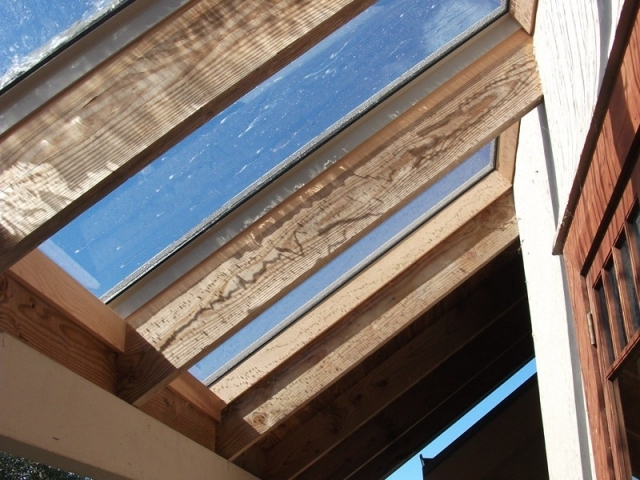 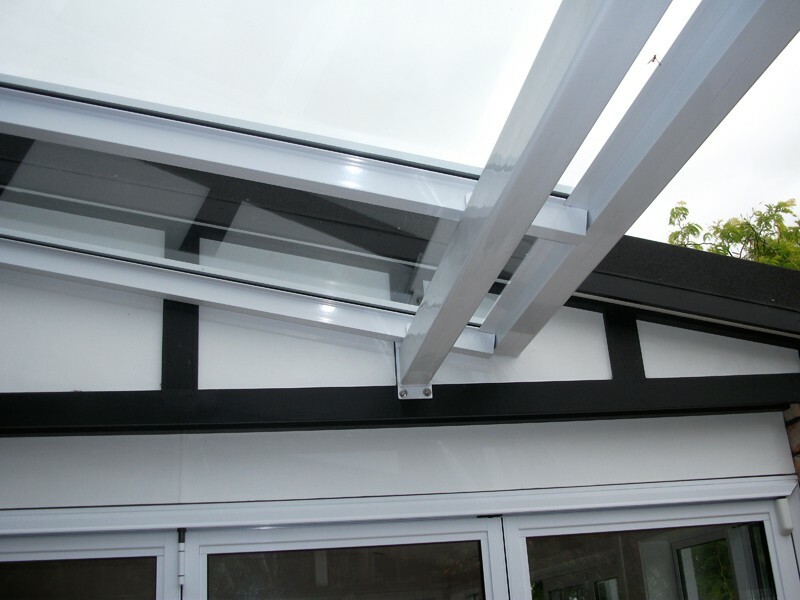 with a sense of space created from the natural lighting of a custom designed roof light. 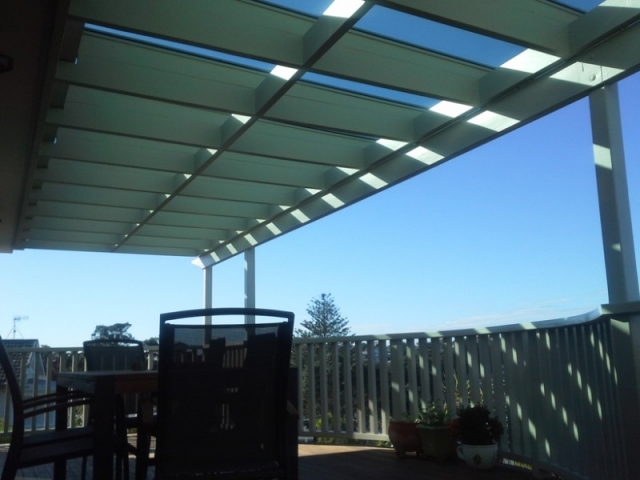 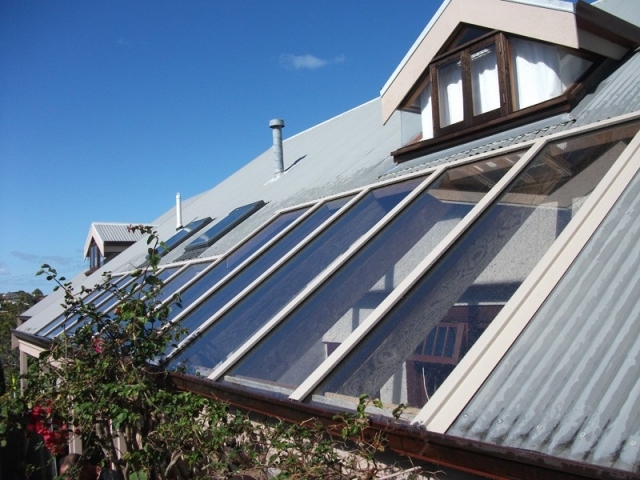 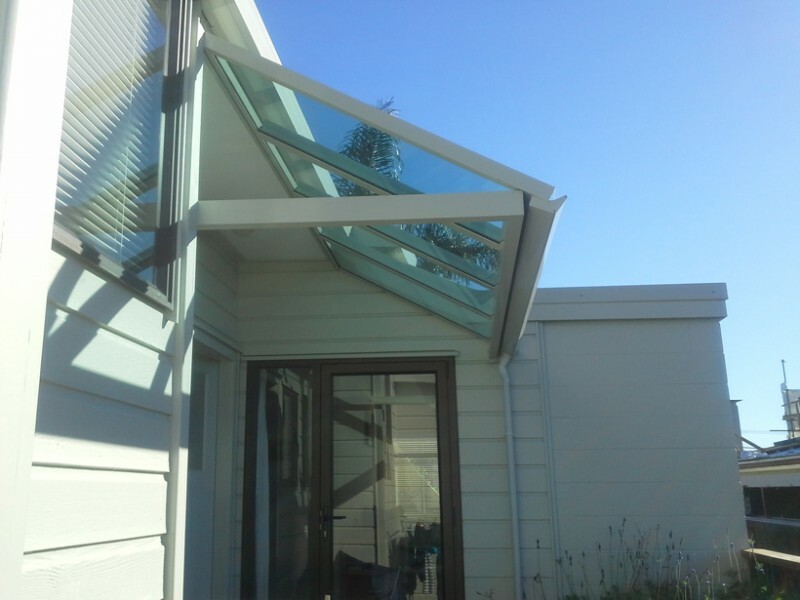 Provide a healthier living environment for your family to relax in by increasing ventilation and decreasing condensation. 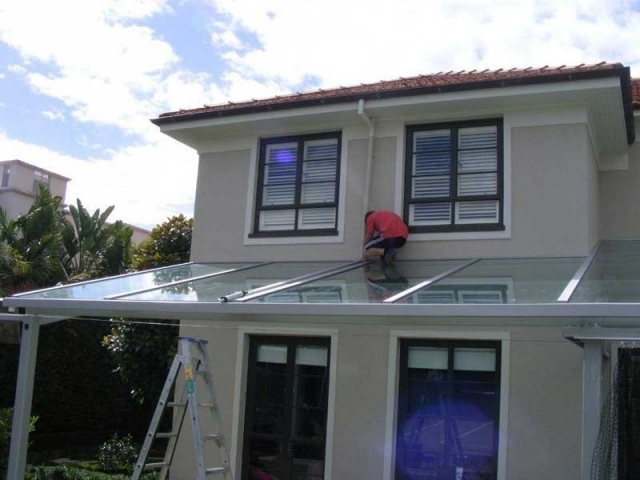 You can easily open up previously darkened areas in your home to sunlight without compromising privacy. 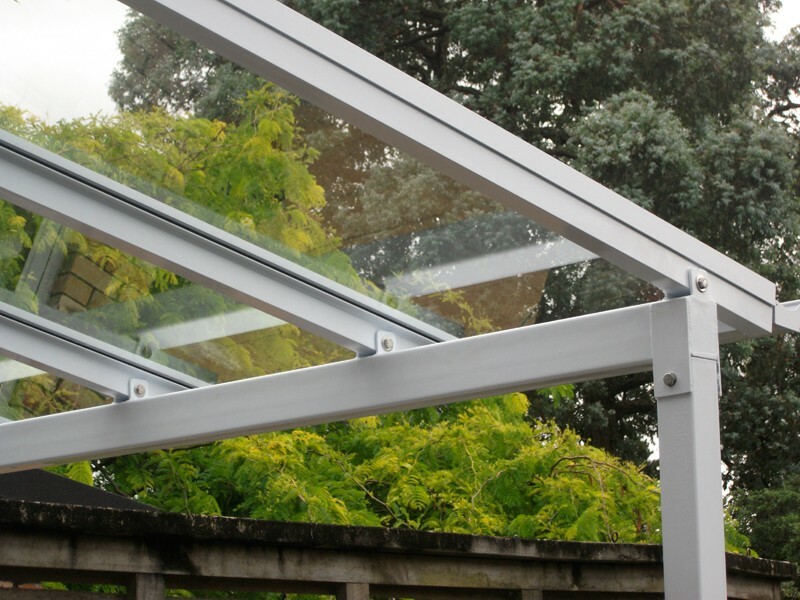 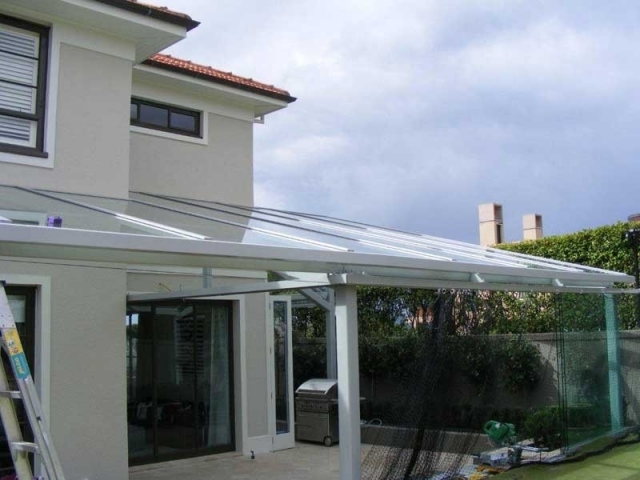 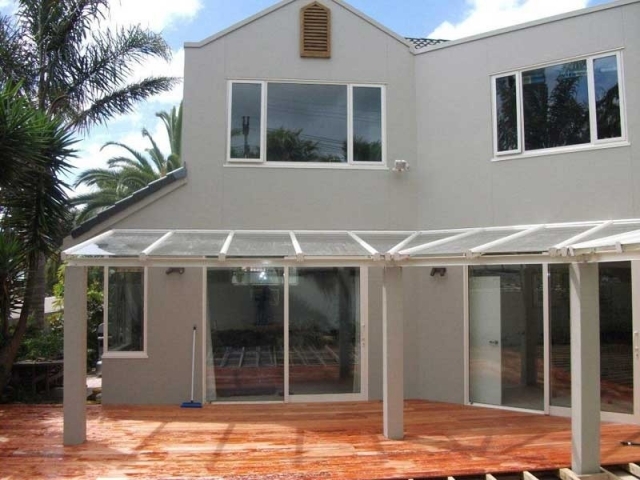 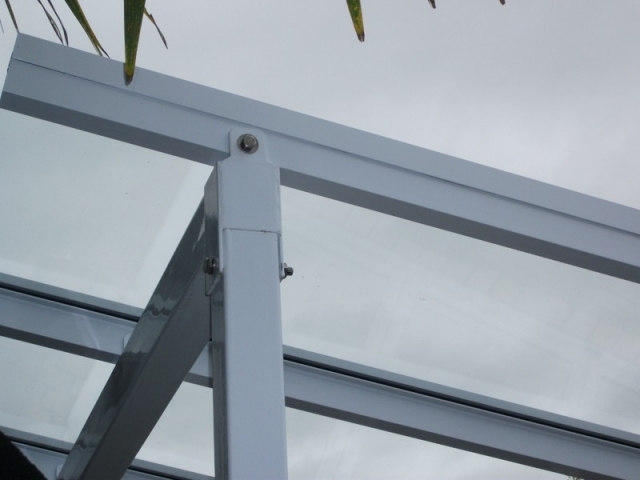 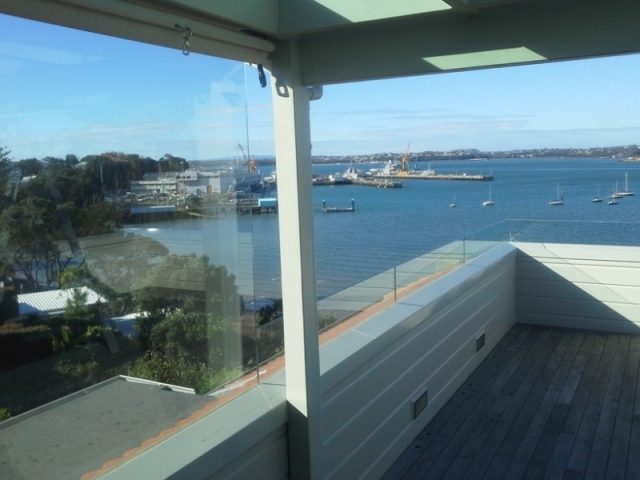 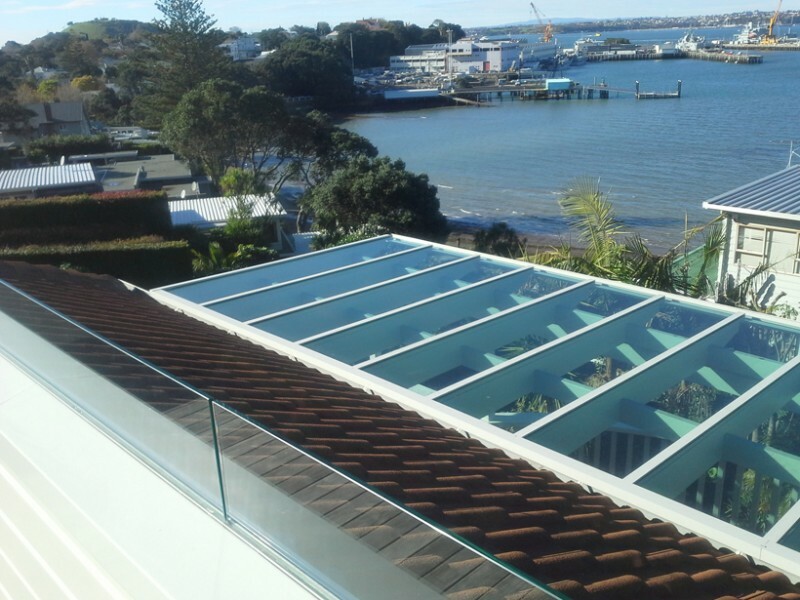 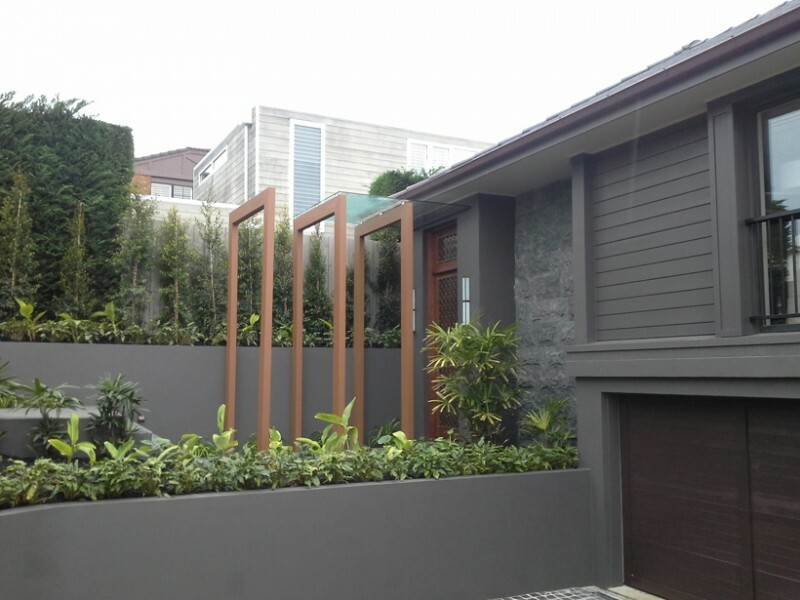 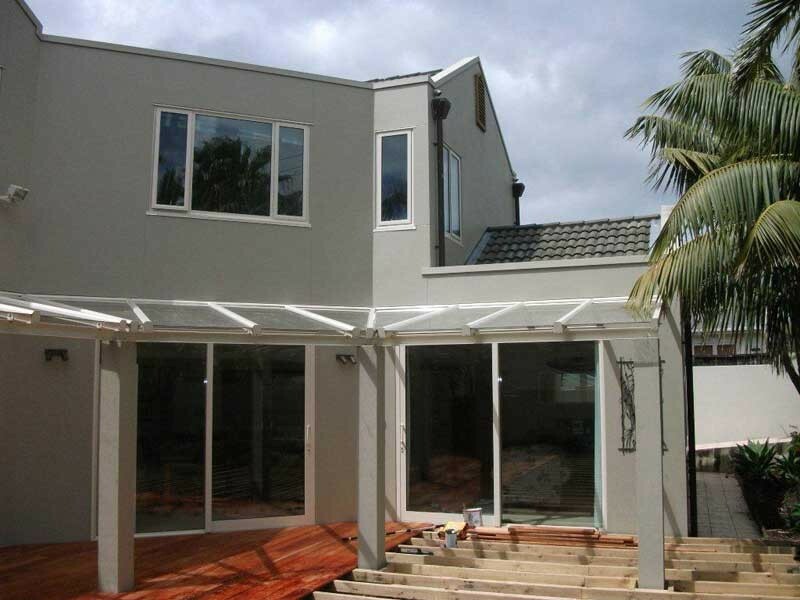 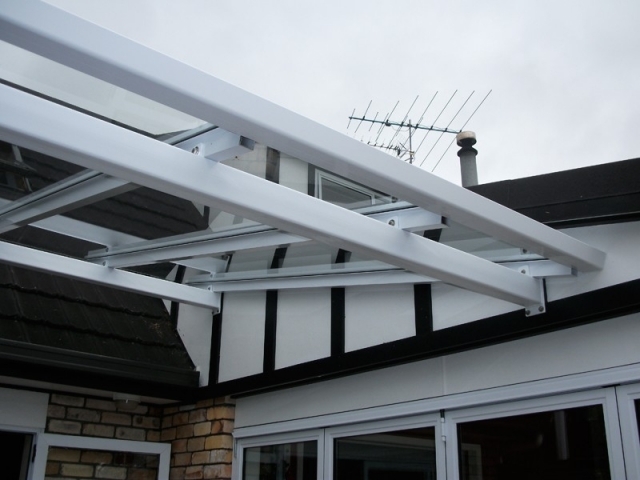 With over 15 years experience in the industry Architectural Aluminium Installations can either carefully reproduce any existing designs or create a new design for your home. 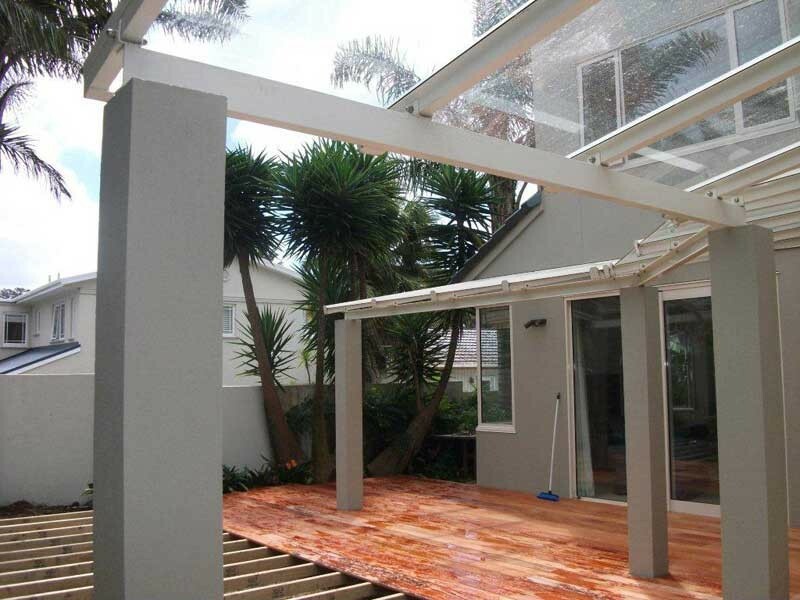 Our workmanship and attention to detail is second to none, guaranteeing you the highest quality finish.